Millions of Megaupload users will get a reprieve from having their data deleted, a lawyer representing the company said Tuesday. 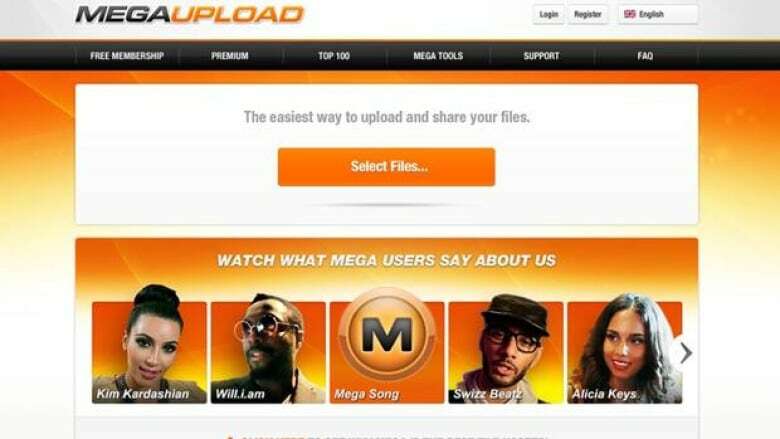 The companies that store the data for of Megaupload users had planned to start deleting their accounts as early as Thursday. The site was shut down Jan. 19 following the arrest of seven men, including the company's founder Kim Dotcom, in New Zealand on U.S. accusations that they facilitated millions of illegal downloads of films, music and other content, costing copyright holders at least $500 million in lost revenue. Megaupload employs Virginia-based storage companies Carpathia Hosting Inc. and Cogent Communications Group Inc. to store data uploaded by its users for a fee, but has not met its payment obligations because the government has frozen the firm's assets. On Friday, U.S. prosecutors said they were done looking at the data from the file-sharing site Megaupload, leaving its fate in limbo. "It is our understanding that the hosting companies may begin deleting the contents of the servers beginning as early as February 2, 2012," U.S. District Attorney Neil MacBride wrote in a letter to Megaupload’s lawyers. However, Megaupload lawyer Ira Rothken said the hosting companies — Cogent and Carpathia — had been "very open to negotiating" and struck a deal to preserve the data of 50 million users for at least two weeks. Aside from its value to customers, the data is critical to MegaUpload's defence in the legal case, he said. Rothken said the company is working with the U.S. government to unfreeze some of its assets so it can pay to recover that information. The FBI is seeking to extradite founder Kim Dotcom and three other men from New Zealand to the U.S. to face charges of conspiring to commit racketeering, conspiring to commit money laundering, copyright infringement, and aiding and abetting copyright infringement over the internet through Megaupload.